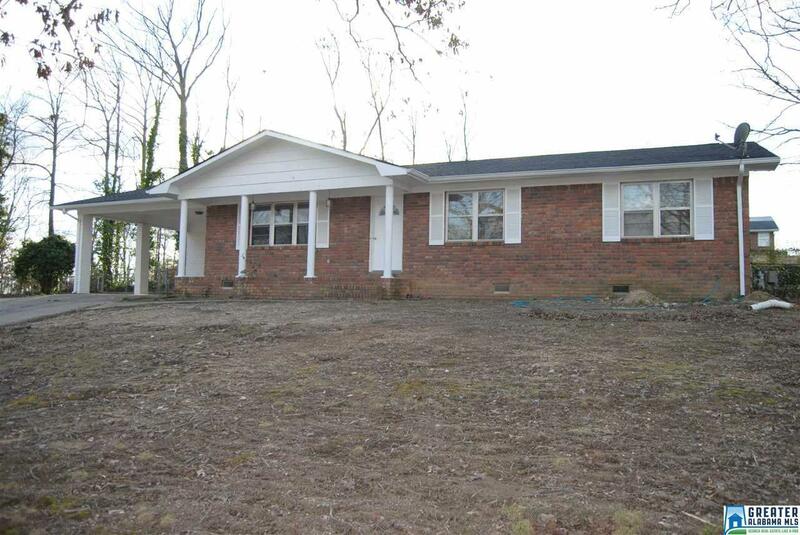 Spacious home in Jacksonville located near JSU has 3 Bedroom, 3 Bath . Home is one level and features a large den with a wood burning stove great for a game room, den or could be converted to a second master, formal living room and a dining room. Home needs some repairs and updating. Property being sold "AS IS". Great investment opportunity! Seller will look at all offers. Driving Directions: Hwy 21 N To Roebuck Waters And Turn Right. Turn Left On Second Ave Then Right On 7th St. Turn Left On 4th Ave Then Left On 8th St. Make A Right On 3rd Ave And House Is On The Left.